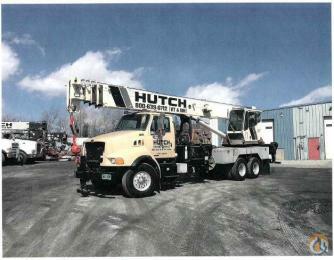 BUILT FOR USE IN U.S.
197' boom, 276' Luffer, 2nd hoist. winch 3 (auxiliary winch or winch for control of the luffing jib). 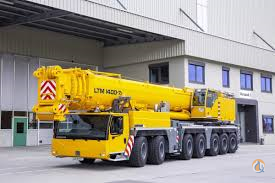 Additional counterweight 44 t (for total 154 t). Hookblock 171 tm, 7 sheaves, double hook. Hookblock 85 tm, 3 sheaves, double hook. Hookblock 37,4 tm, 1 sheave, single hook. Rooster sheave for luffing jib, 48 tm. Tyres 525/80 R 25 (20.5 R 25) - Michelin. Two working floodlights at pivot section electrically adjustable. 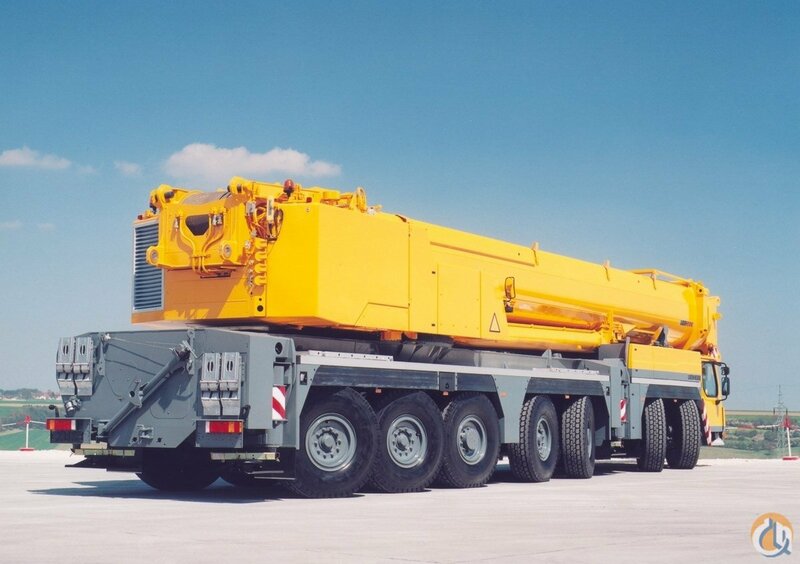 Removable telescopic boom incl. luffing cylinder disassembly. 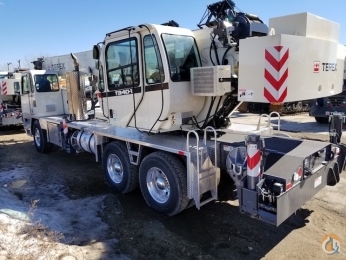 To: Lift Source Machinery, Ltd.